World-class golf, high-end shopping, scenic lakes, and a wealth of attractions await you in Irving, an easy-going town nestled in the heart of the Dallas and Fort Worth area. Stay in Irving and you’ll be just a stone’s throw away from many of the hottest spots in North Texas. Professional football and baseball are just minutes away in Arlington, while world-class shopping malls and charming historic districts are easy to reach. However, there’s plenty in Irving to keep you busy. Play a round at one of five championship golf courses (including the award-winning TPC Four Seasons Las Colinas), check out the National Scouting Museum, and hang out in Las Colinas. There are many ways to have a great time in Irving, where all the possibilities of the Dallas and Fort Worth area are at your fingertips. The Irving area was first settled in the mid-1800’s, when the communities of Kit Shady Grove, Union Bower, and Bear Creek were founded. Irving (as we know it today) was founded in 1903 and served as a center for production of cotton, dairy, and poultry. When Texas Stadium opened and the Dallas Cowboys roamed into town in 1971, Irving became a significant destination within the Dallas and Fort Worth area. Get to know Irving’s more than 150 years of history when you visit museums like the Jackie Townsell Bear Creek Heritage Center and the Heritage House (built by C.P. Schulze, who was the brother to Irving’s co-founder J.O. Schulze). Visit the Ruth Paine House Museum to experience part of the story of one of America’s most traumatic events: the assassination of President John F. Kennedy. The house, where Lee Harvey Oswald stayed the night before the assassination, is restored to what it looked like in 1963. Within the museum, you’ll see projected vignettes of actors playing the roles of Ruth and Michael Paine (the homeowners), and Marina and Lee Harvey Oswald. Meanwhile, the Irving Arts Center brings world-class art to the DFW area and offers a variety of events and hands-on activities. Places like the National Scouting Museum, the official museum of the Boy Scouts of America, and Fritz Park Petting Zoo make Irving an ideal destination for families. Las Colinas brings an abundance of walking and running trails within beautiful parks for you to enjoy nature while you’re here. Don’t forget to stop by the mustang statue, which is the largest equestrian statue in the world. On top of all of that, there are unique event venues, hotels, and memorable places to enjoy a night out in Irving, a destination for all ages and interests. 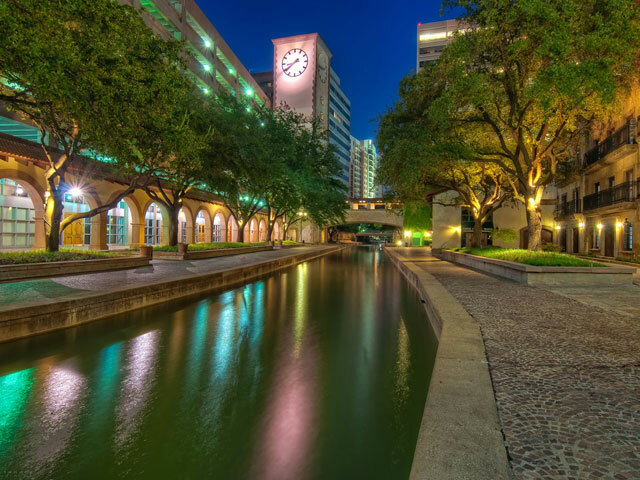 Visit Irving and experience for yourself why this relaxed town is a great destination for your next vacation in the Dallas and Fort Worth area.